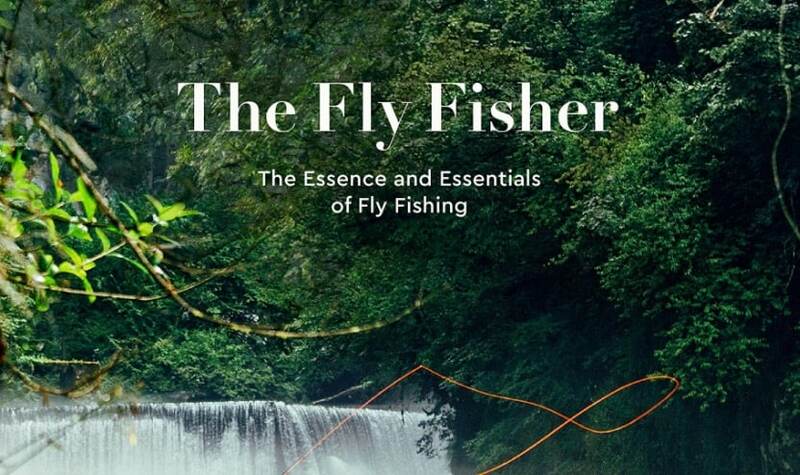 This book dives deep into expressing the true aesthetics of fly fishing. 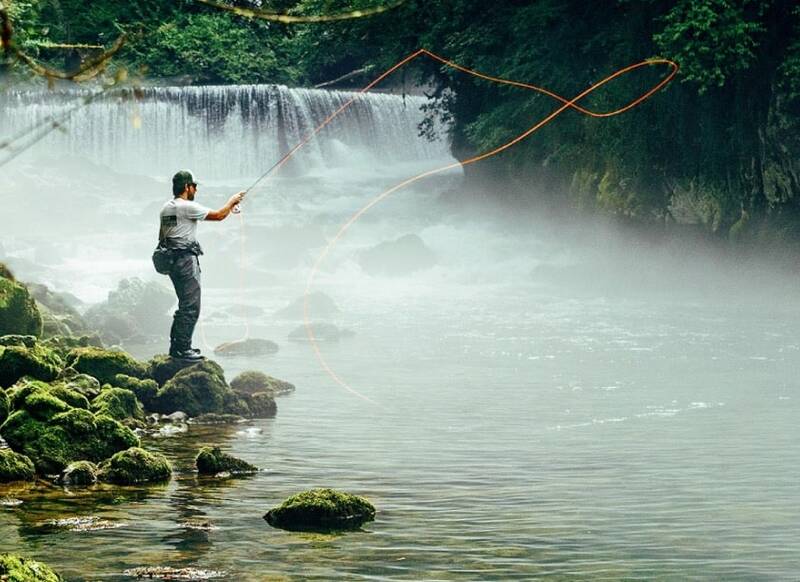 The stunning photography immerses the reader into the world of fly fishing. Getting a fellow angler to tell you where their secret fishing hole is can be impossible. 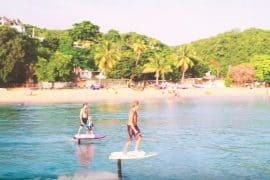 This book solves that, and it showcases the most picturesque fishing locations on the planet. 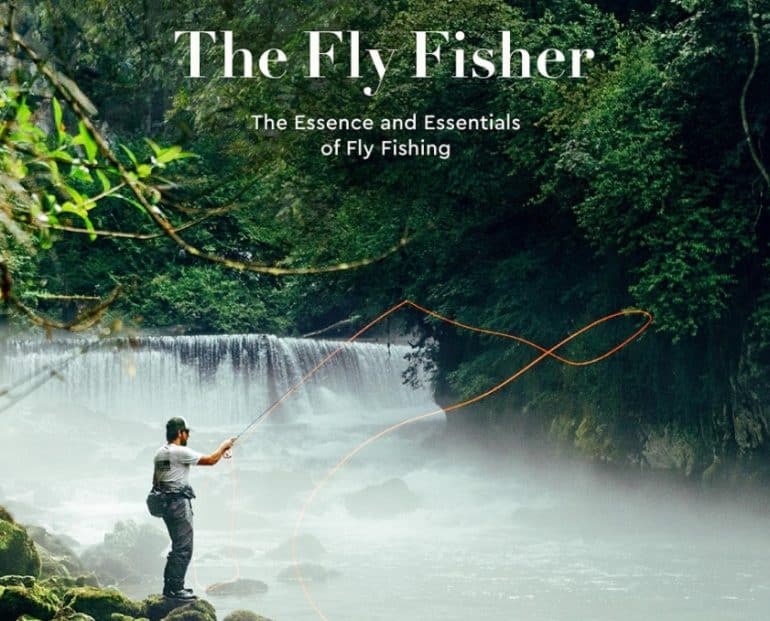 The Fly Fisher also features beautifully hand-tied flies that will give you inspiration. This is a look at anglers in their natural habitat, and it is the PERFECT gift for any dedicated fishermen.